We believe our technicians are the very best in San Diego and we love to help you look your best! Don't forget to ask us about our available Specials and Promotions, as there is always something going on at Neu Look! At Neu Look, we are proud to offer the best Botox in San Diego. Each administrator of San Diego Botox treatments in our facility is certified and licensed, yet also highly experienced to guarantee 100 percent satisfaction with every aspect of your treatment. We are also participants in the Allergan’s Brilliant Distinctions Program, which enables you to earn points and redeem them for discounts at our store. Along with our participation in this program, we hold the distinct honor of being a Diamond Account with Allergan, meaning we rank within the top 2 percent of all Allergan Botox customers nationwide! Find a renowned Botox specialist at Neu Look today! We have promotions and discounts every month on our San Diego Botox products and services. Call us now at 858.538.5665 or fill out our contact form HERE to schedule your free consultation. Please click here for complete information about Botox Cosmetic. Also, check out Botox San Diego Men. Botox® is a prescription medication that has been used for more than 17 years to treat a variety of medical conditions. Approved for use in more than 75 countries, Botox is the No. 1 studied botulinum toxin and one of the most widely researched medications in the world. In 2002, the same formulation of therapeutic and medical Botox, which has long been approved for use, was approved by the US Food & Drug Administration (FDA) for cosmetic use. 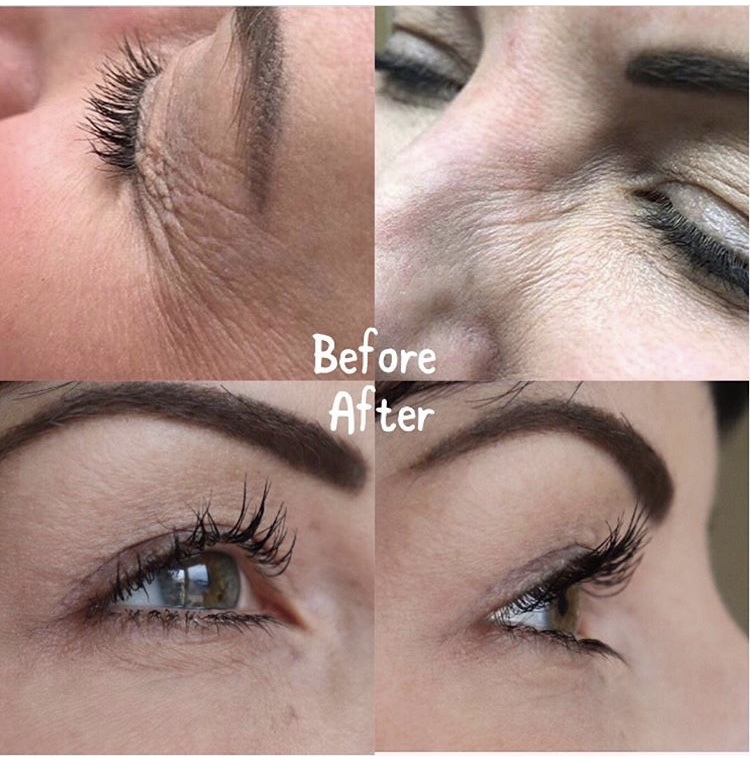 Under the label Botox Cosmetic, the medication became a popular remedy for reducing the appearance of moderate to severe fine lines, wrinkles and frown lines. When used as a cosmetic treatment for people between the ages of 18 to 64, a Botox treatment is injected directly into the muscle by a professional Botox administrator. As the medication reaches the muscle, it blocks the nerve impulses, and the muscle activity that causes persistent lines to form is temporarily eliminated. In turn, frown lines, wrinkles and crow’s feet in the treatment areas begin to smooth out. * This temporary Botox treatment has been chosen by millions of people around the world to obtain a more youthful appearance.